If you want to have a high-functioning bathroom that spills over with style, you can achieve this by installing great-looking countertops. You can make your bathroom come to life with exquisitely designed countertops made of concrete, limestone, marble or other materials. Below are some bathroom countertop ideas you can incorporate in your next bathroom remodel project. Make a style statement in the bathroom by using wood countertops. If you have antique cabinetry or vintage furniture vanities, finish them flawlessly with wood countertops. Increase light in the bathroom by installing glass countertops. When used together with a translucent vessel sink and see-through vanity, the countertops expand spatial perceptions. Make the countertops stand out more by using surf colors and raised installations. Balance sleek furnishings and bring out an interestingly imperfect look by using concrete countertops. You can design the concrete to be a surface for polished chrome faucets, stainless-steel back-splash or a stained floating vanity. 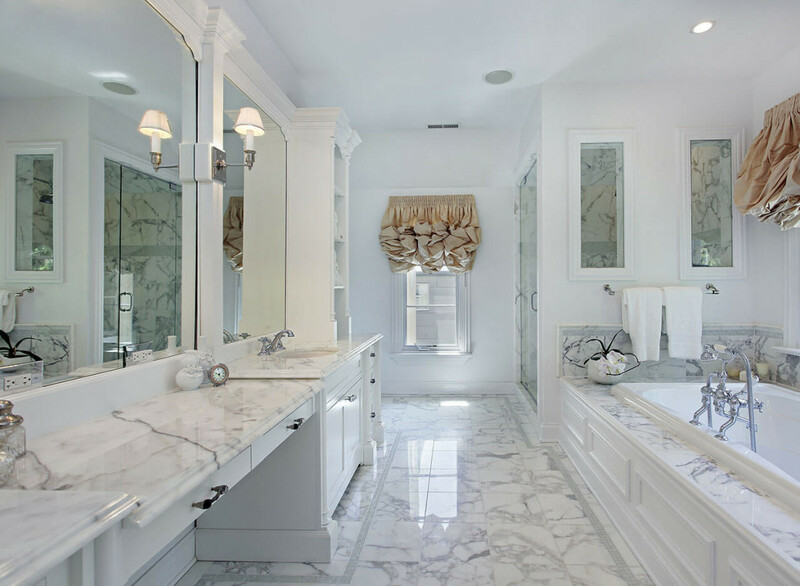 Give your elegantly-design bathroom a sense of richness by installing marble countertops. Choose a lighter or darker shade than the adjacent cabinetry to create a serene scene. The curving edge of the countertop will make it pop out and highlight its distinctive detail. 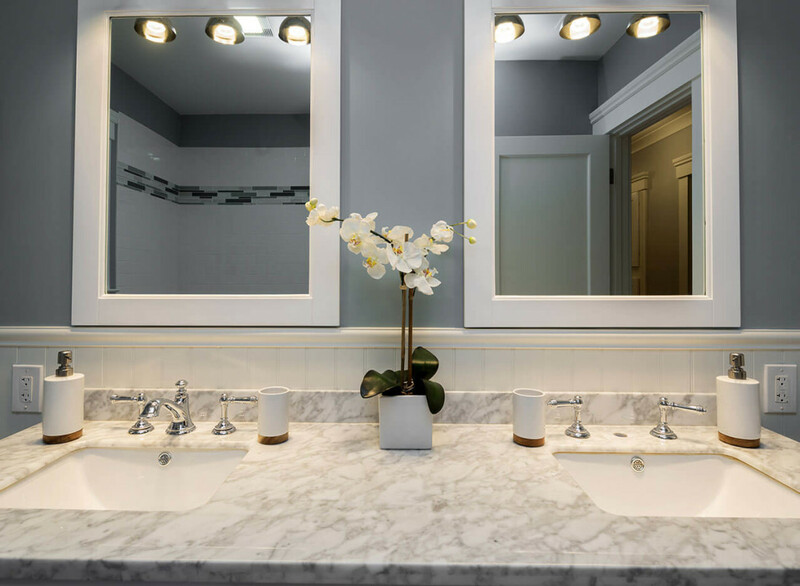 Set your bathroom aglow with polished limestone countertops. The countertops provide a sparkling shine and complement light-toned cabinets, weathered silvered finishes, and chrome fixtures. If you have furniture like vanities in the bathroom, prevent them from appearing heavy by installing brown granite countertops. The countertops pop off white wainscoting while still staying in sync with other bathroom surfaces. This material is a timeless classic. Black marble countertops go well with white vanity cabinets. To project a high-end look, go for polished marble. For cottage, country or casual bathrooms, tumbled or honed finishes will work well. Corian is stain-resistant, non-porous and durable and hence a great material for bathroom countertops. The countertops are dreamy cream and provide texture and color without dominating other vanities in the bathroom. Give your bathroom an old-world look by installing green marble countertops. Green marble comes in various shades that work well with antique accessories and weathered patinas. The countertops can complement metal accents such as bronze faucets, copper chandeliers, and black wrought-iron sconces. Give your bathroom a 1950s look by installing terrazzo countertops. The lighter shades of the vanity go well with white walls while the darker ones will complement the wood. You can add a high-arc curved faucet to the countertops for functional qualities. Travertine has a distinct characteristic pattern that makes countertops look beautiful. Travertine countertops are low-reflective and play nice with textured wall coverings and tiled accents. You can buy ready-made laminate countertops at home centers. The countertops are durable, affordable and come in a variety of abstract designs, stone looks and solid colors. 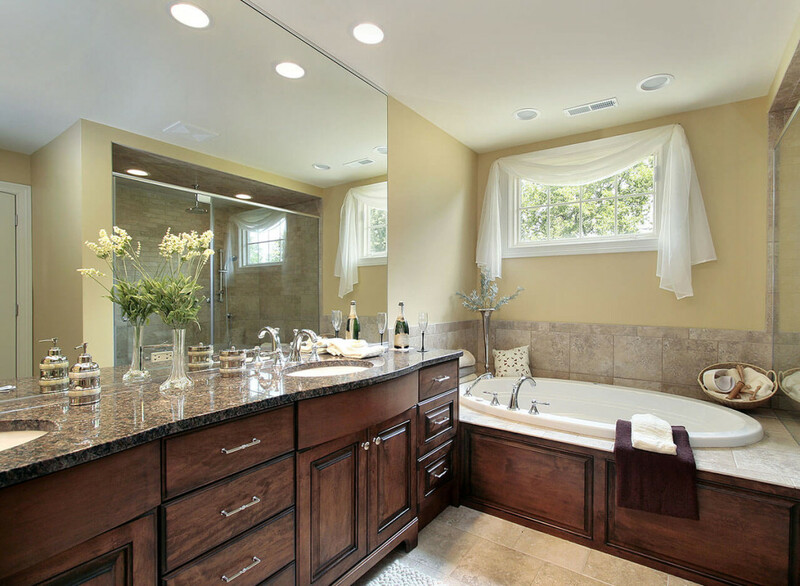 You can enhance traditional and transitional bathroom designs by installing laminate countertops. Need more bathroom countertop ideas? View our bathroom design gallery below.  Or check out other uses for natural stone in bathrooms.